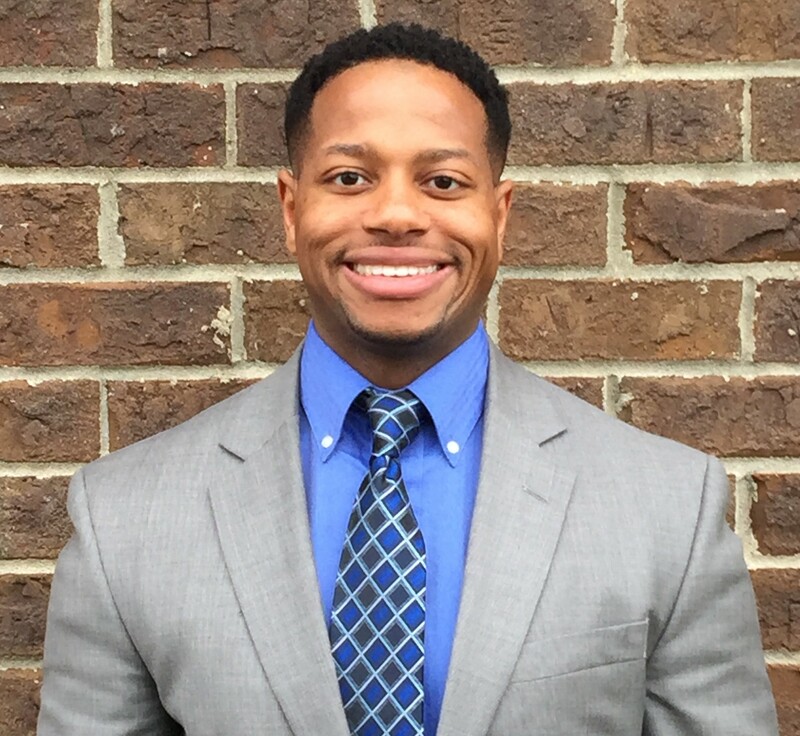 Dr. Brandon Evans graduated from Purdue University in 2011 with a Bachelors degree in Health Sciences. He received his Doctorate in Physical Therapy from Western Kentucky in 2017. His primary experience is in outpatient orthopedics and he has special interests in sports medicine/injury prevention, manual therapy, and treating individuals with low back pain. His primary focus is to increase individuals’ quality of life by helping them avoid surgery, avoid pain medication/injections, and return to doing the things they enjoy such as spending time with family and friends pain free!